Brand new from Janome is the 6700P, a familiar feeling machine that follows in the tradition of its predecessors the 6600P and the 6500P, but brings with it new innovation and power. 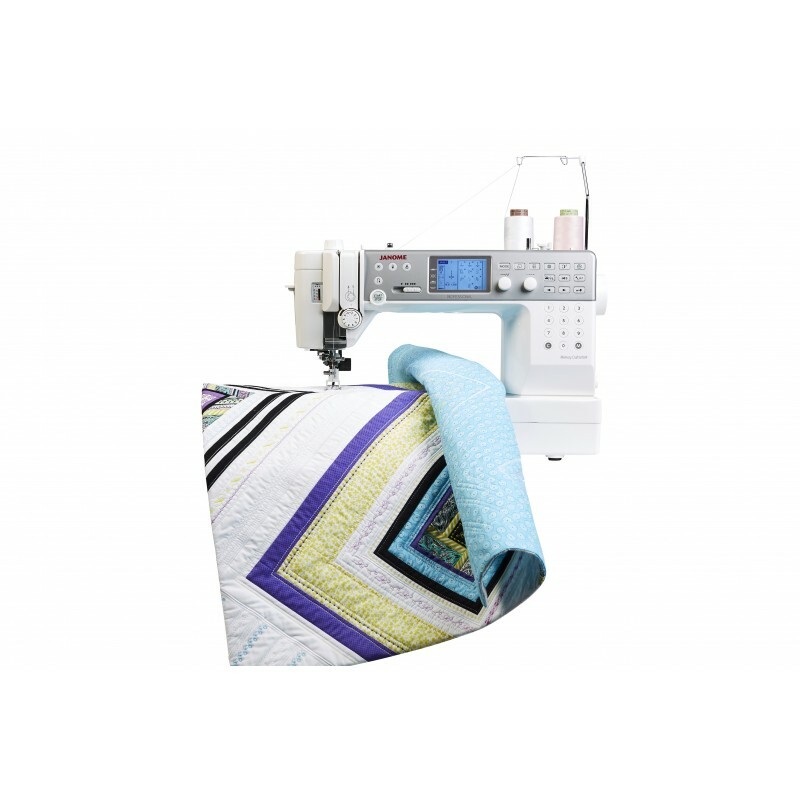 The 6700P is bigger with an enormous 10 inches of space to the right of the needle, and the continuing the absence of a free arm means that a quilter can move their work smoothly over the machine bed without the annoying drag of joint seams. 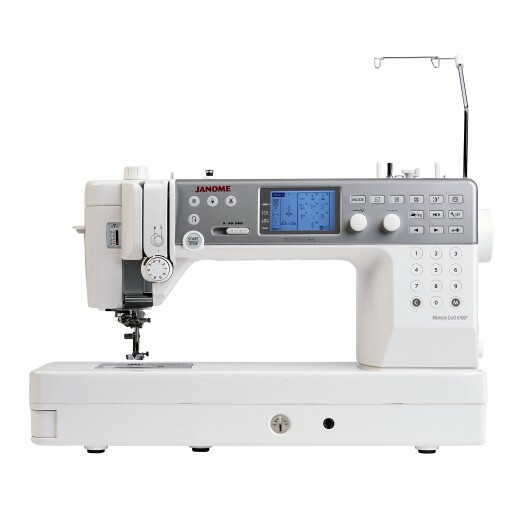 Also faster than the 6600P, the 6700P will smoothly sew at an impressive 1200 stitches per minute, and Janome is proud to boast that this makes it the fastest domestic machine available. And don't think that sewing that fast means chasing your machine across the table - the 6700P has be developed with steadfastness in mind, the solid chassis and broad base gives so much support that the machine just hums along.